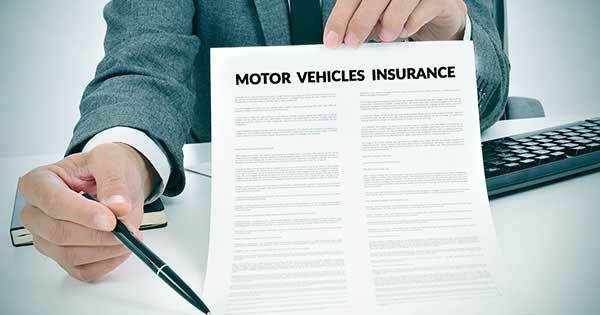 What Makes Car Insurance Lawfully Mandatory in India? Think you can drive away without car insurance? Actually, the laws have just got stricter. 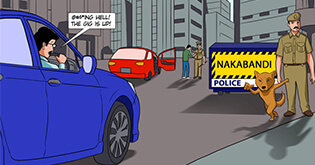 Find out why car insurance is lawfully compulsory in India. 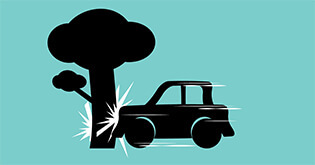 When a road accident occurs, whom do you blame? The careless car driver, the road filled with stupid potholes, poor streetlights, or bad luck? No one wishes to take the blame upon themselves. No one even wants to pay from their pocket. 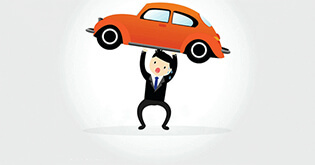 That’s where your car insurance acts like your Superman! Always there to save the day! However for those who believe their luck can do them no harm, there’s a legal side to it too. It’s mandatory. Why? Let's get to the finer details. Also, learn why getting the certificate of insurance is essential. Car Insurance Is Not an Option. It's a Compulsion. The act mandates the third-party liability only policy. You may hit any person or damage anyone’s property while driving. In this case, your third-party insurance pays for the damages faced by the injured person or property. 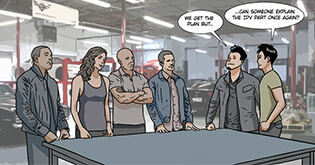 It’s always recommended to opt for the comprehensive plan. Apart from third-party liability, it also covers damages to your car and yourself. The penalties are surely differ from one country to another. People just don’t know them. So, don’t take it lightly. Certificate of Insurance: Know it Well. 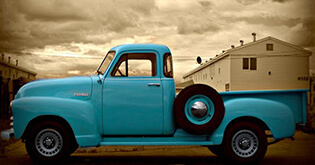 As per Rule 141 of the Central Motor Vehicle Rules 1989, your insurer is mandated to issue a Certificate of Insurance. Regardless of whether you buy or renew an insurance plan, this is in addition to your policy document. Be it a comprehensive policy or a third-party plan, you will receive a certificate of insurance from your insurer. This contains all the details of your policy. As per the rule, this certificate is issued in the format that’s as shown in Form 51. What details does Form 51 contain? The last two points are important as they pose a legal requirement and should be fulfilled by you if you’re driving the car. This is regardless of whether you use it for commercial or private purpose. Keep this certificate of insurance in your car at all times. Ensure you keep the policy document at your home or office. In case of police inspection, you need to show this certificate of insurance along with your driving license and PUC certificate. Sometimes, Insurance Goes beyond the Law. You think life can’t attract miseries towards you? Nope. Huge misunderstanding. Anything could happen to you and your car. Like, you dozed off while driving and ram into a tree. Or while reversing, you hit the pole behind. Or maybe, the shrewd thief in the neighborhood executed a brilliant plan to make it disappear. But, that’s not all. Did you know that your car is potentially dangerous even when not being driven? Think over it. It could probably burst into flames even when not in motion. It could even slide down a slope when there is no-one seated inside. In such cases there may be a physical/material loss to someone or something nearby. You definitely don’t want to be dragged into compensating for it. After all, you weren’t involved in the mishap. That’s why having car insurance doesn’t just call for legal implications. It’s the most basic thing because you can’t foresee the future. No one can. The only thing you can do is prepare for the worst. We Indians are always in a rush. Some rush to attend college lectures. Some rush to avoid getting a late mark at work. Some rush to drop their kids to school. While others rush for nothing. As a result, we speed and attempt to jump traffic signals, which could lead to accidents. Why take your chances? If not for the law, at least insure for yourself. That’s the least you could do.